SYRACUSE, NY (WRVO) – The 50-mile drone corridor that the state is building in central New York will not be part of a new federal pilot program meant to accelerate drone integration into national airspace. The Department of Transportation’s program is a partnership with state and local governments to establish innovation zones for testing drone operations and traffic management systems. New York state and Amazon filed a joint application to participate in the initiative, but they were not selected. 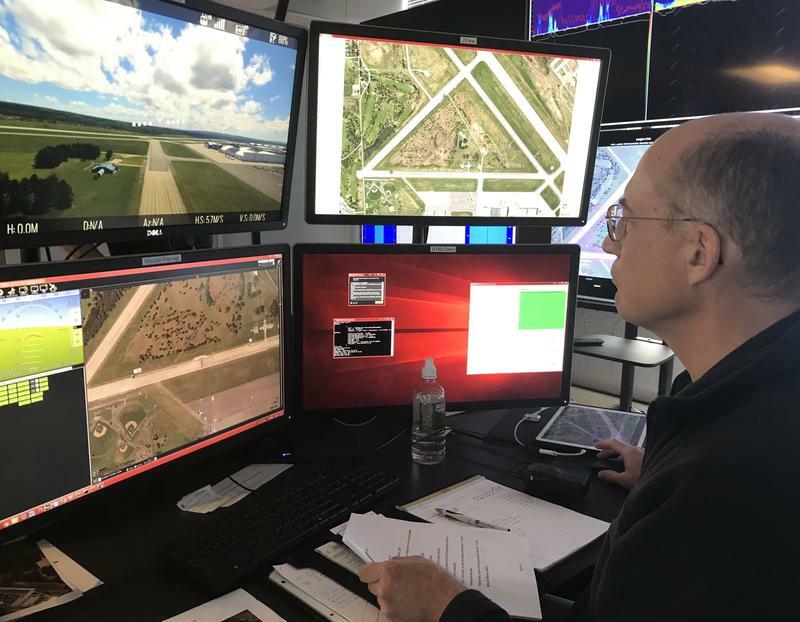 Assemblyman Anthony Brindisi (D-Utica) said the news was “boggling” considering that similar work is underway in central New York in partnership with the Federal Aviation Administration and NASA. Brindisi, a Democrat, and Oneida County Executive Anthony Picente, a Republican, suggested that central New York may have been passed overy by the Trump Administration for political reasons. They have reached out to the federal government to demand answers on why their application was rejected.